All about Volvo vehicles – Systems, Engines, Componentes, Maintenance, Functions, Repairing & more. 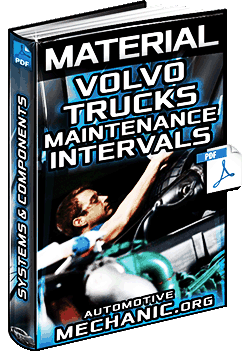 Free Download Document: Maintenance Intervals of Volvo VNM/VNL/VNX/VHD/VAH Trucks - Engine & Systems in Full PDF. 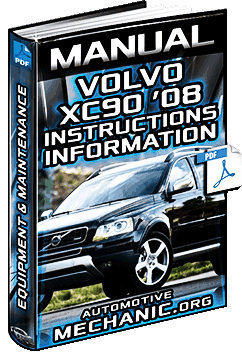 Free Download Owners Manual - Volvo XC90 - Equipment, Instruments, Instructions & Maintenance Information in Full PDF.